A story of clashing cultures, hearts laid bare, and the power of forgiveness. 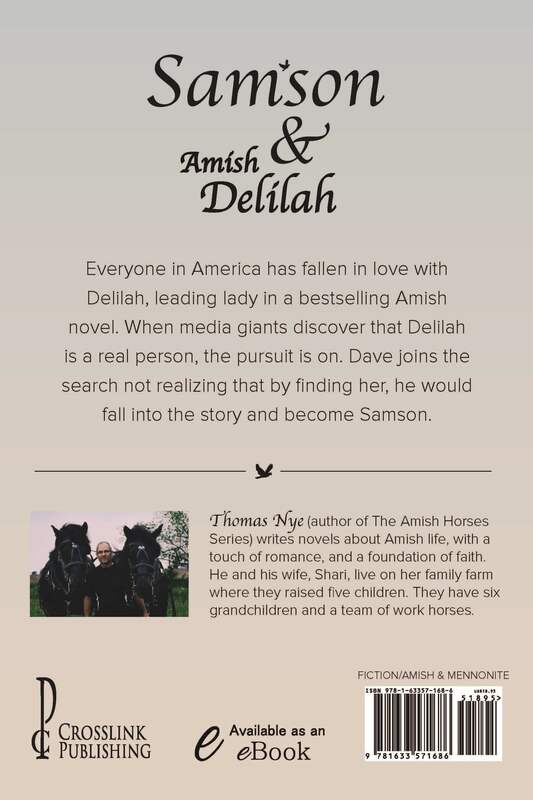 Delilah steps out of the pages of a bestselling Amish novel and into the real world. When media giants discover that she’s alive and well, the race to find her is on. A young man named Dave sets out with inside information, hoping to get to her first and cash in. 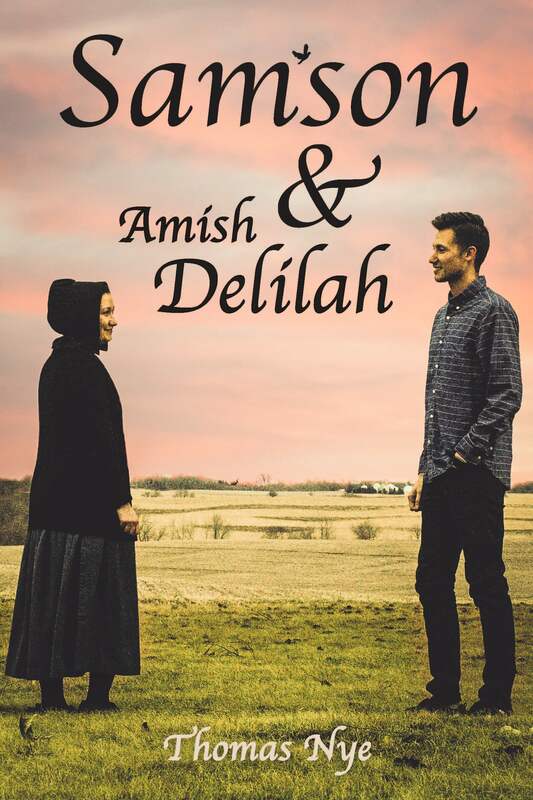 He’s as surprised as everybody that there’s more than one Amish Delilah—how can he be sure that he’s found the right girl? Dave searches the pages of the novel to be certain he has the right Delilah. Real life begins to merge with fiction and Dave suddenly realizes that he has fallen into the story and become Samson. Worse yet, he fears he is on a collision course with the novel’s wild ending. Cultures collide as big media comes face-to-face with Amish family values. Dave and Delilah are caught in a vice between the two worlds. Will they sell out for the almighty dollar? People from all walks of life will find themselves connecting with Samson and Delilah’s heartwarming, page-turning, story of friendship, redemption, and hope.